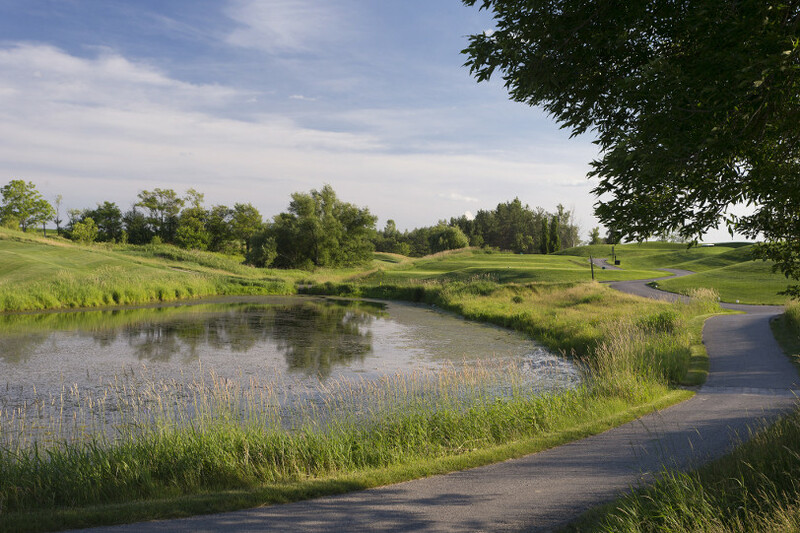 Willow Valley's Advantage Packages are the most inexpensive way for golfers to enjoy our prestigious course throughout the year. Whether you purchase a package on your own, or purchase one with a group, you'll know that you are getting the best price for one of Hamilton's finest courses. For more information on Advantage Packages, check out the attached file! *BONUS* -Save 25% on your golf cart purchases when you buy your 2018/19 Advantage Packages! SAVE 10% - Purchase Advantage Packages in multiples of ten and receive a 10% discount. Play weekdays for only $48.60 and weekends for $53.10 per round. Check out our Advantage Package Page for more information!